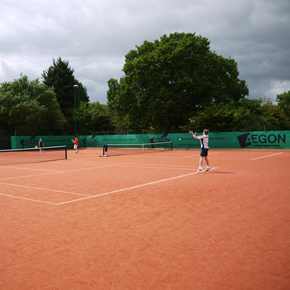 Garside Sands, the specialist sands division of Aggregate Industries, has developed a new sport sand for synthetic tennis courts, designed to replicate the characteristics of a clay court when used with a suitable synthetic carpet. Terracotta Sand has been created using a thermal process known as calcining to maintain the integrity of the sand and produce the required terracotta colour. The sand infill of Terracotta Sand replicates the “slide and bounce” normally unique to a clay surface, without the strict maintenance regime and associated costs. Garside Sands products typically have a silica content of over 90 percent and is washed, dried and graded to meet individual requirements. It is exported worldwide for applications including water filtration, sports pitches, brick manufacture and energy processing. 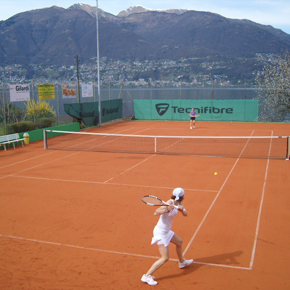 The division’s Terracotta Sand comes with a five year ‘colour integrity’ warranty and has already been utilised for courts at the University of Warwick, Totteridge Tennis Club and the Tennis Club Vira in Northern Switzerland.